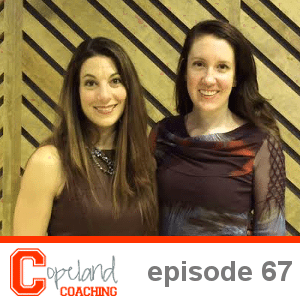 Episode 67 of the Copeland Coaching Podcast is now live! This week we talk with Leslie Schilling in Memphis, TN. Leslie is the Owner and Nutrition Counselor at Schilling Nutrition Therapy. She’s been featured in Women’s Health, BuzzFeed, The Huffington Post, USNews, and HGTV. She holds the highest U.S. credential for professional sports nutrition and was the sports nutritionist for the 2014-2015 Memphis Grizzlies NBA team. 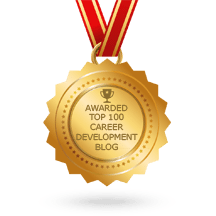 On today’s podcast, Leslie shares her advice on what foods will help you maintain focus the day of your big interview, what to do if you want to slim down to better fit in your interview suit, and what you can do to improve your physical and emotional well-being. To learn more about Leslie, visit her website at LeslieSchilling.com and follow her on Twitter at @NutritionLeslie.